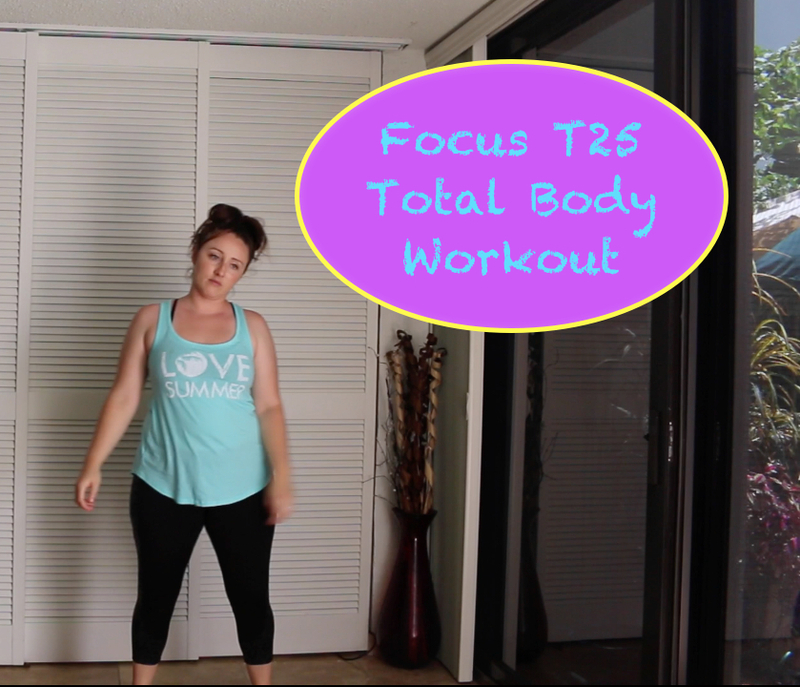 Today was the first day that I had the Total Body Workout in the T25 series, I found it to be much more challenging as well as painful. This workout requires a lot of lunges, squats, and planking shoulder taps, I of course am doing the modified version. After about ten minutes into this workout I had to stop as it was far too much for my knees, but I was glad I tried it and even though originally I had said I would never do this one again I think I will try it again just with my yoga mat at hand, (the DVD said we didn’t need one), and when it is slightly cooler. You can watch me struggle through this in the video below….